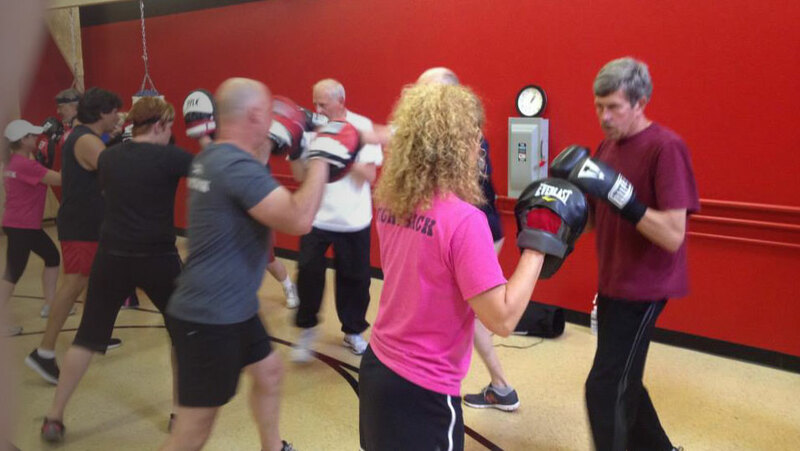 Rock Steady Boxing, (RSB) the first and only boxing program of its kind in the country, was founded in Indianapolis in 2006 by former Marion County Prosecutor, Scott C. Newman, who is living with Parkinson’s. RSB gives people with Parkinson’s disease hope by improving their quality of life through a non-contact boxing based fitness curriculum. Since 2006 RSB has grown to over 126 affiliates in the US and internationally. 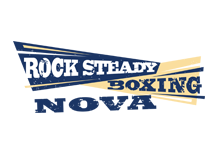 Nearly everyone with Parkinson’s disease can participate and receive benefit from Rock Steady Boxing. Some participants will require a cornerman (caretaker) to assist in each session. 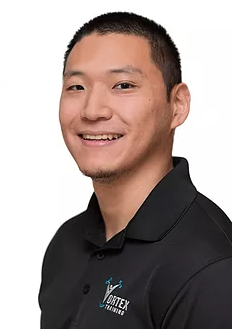 We require all potential boxers to complete a 1 hour assessment with our RSB Certified Trainer and Owner Alec Langstein. 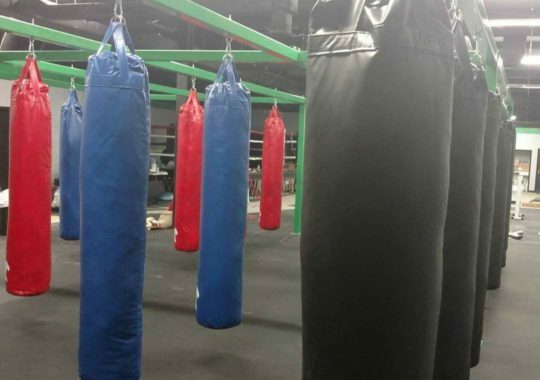 This is imperative for us to properly assess how to best tailer our classroom attention to meet the boxer’s particular needs. 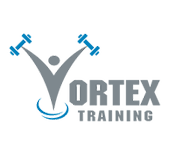 There is $100 fee for this assessment with no obligation to join. Please call or email Alec at (571) 730-8553 / nova@rsbaffiliate.com to set your appt. today! We are a drama free facility welcoming to all people regardless of age or fitness level. Our Gym is a special place where people laugh, listen to music and have a great time getting in to shape.